Bansal Sanitary Stores keep a track on trends to adapt and emerge as top runners. 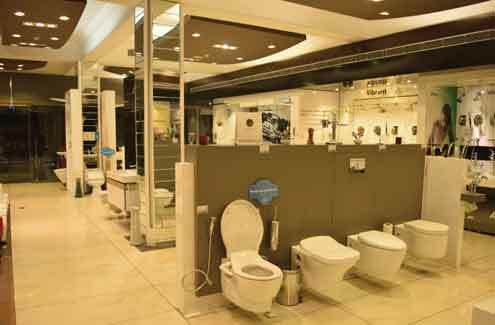 As trends in sanitary ware segment keep changing, staying in the race becomes all the more difficult. Mr. Akshit Bansal, Marketing Director of Bansal Sanitary Store talks about market influx and the strategies used by BSS to keep up with the pace of such an evolving market. Could you tell us about your business? BSS was incepted in 1981 as a small side business by Mr. Ram Lal Bansal along with his son Mr. Ashok Bansal. 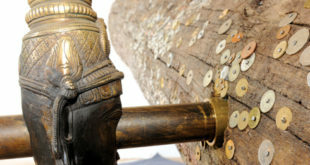 The business started off with top branded taps and seats like Essco, Lion, Somany, Orient etc. and operated for nearly 15 years with the same brands. Later, branded sanitary ware like Hindware, Hansgrohe, Jaquar and multi-brands from China, Spain and Italy were added to the list. It is now a one stop studio for complete bathroom solutions with a wide range of exclusive Kohler bathroom fittings, chinaware etc. along with Indian tiles like Simola, Kajaria etc. catering to North India. Undoubtedly, international brands like Grohe and Kohler have taken the major share of the upper segment market in India with the help of their strong marketing techniques, after sales service, product quality etc. The strategy of Kohler is to track down the big projects followed by the smaller ones, narrowing it down to residential houses. Grohe enjoys a very niche market in India by catering to high end residential and commercial projects. So, there is no competition with Indian brands for the kind of clientele Grohe holds in India. Which companies are providing high quality water saving bath fittings today? Koher has introduced the Air-Foil (Katalyst) Showering technology in which 2 parts of air + 1 part of water is mixed in order for the shower to operate, which facilitates a better showering experience while conserving water. All the Kohler taps come with a dual operation lever that can be adjusted according to the usage. Who according to you is the leader in this segment and what are some of their best selling products? 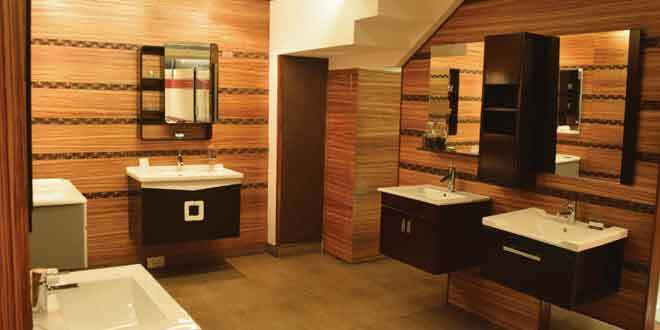 Kohler has emerged clearly as the leading brand in India, catering to the low and high end segments. The Puretide cleansing toilet seat, equipped with the Bidet functionality makes it easy to add freshness and assurance to personal cleansing. Kohler has launched the DTV+ which is a digital interface that consists of 4 elements: steam + music + light + water. How do you rate the demand of bathroom furniture? Are consumers opting for this? I think the rate of demand of bathroom furniture has quadrupled over the last 3-4 years due to the increasing construction activity, renovation and most importantly the consideration with respect to healthy and hygienic living standards in India. What do you think could be the trends in this segment in the coming year? The clients would expect the bathroom to be designed online followed by giving them the exact quotation with product details and drawings. With respect to new ideas product wise, it is going to be customization of muti-products being clubbed together in terms of functionality. Example, readymade cubicals consisting of pre-installed body jets, showers, integrated music and steam inlets etc.